Has a drain in your home has started to smell or gurgle? If the water in your drain or toilet is slow to drain away. We routinely solve drain problems. Is the hot water in your home not as hot as it used to be? 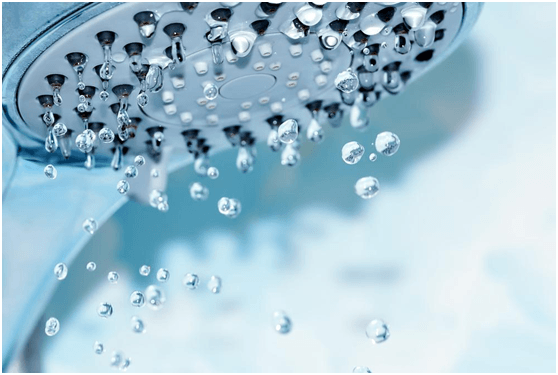 Has your hot water stopped completely? 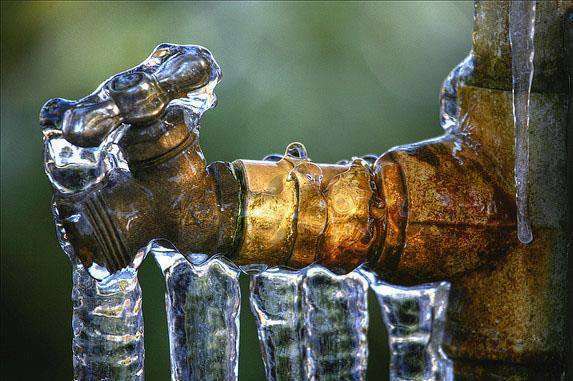 Is your hot water system leaking? Solving plumbing Emergencies is our speciality. 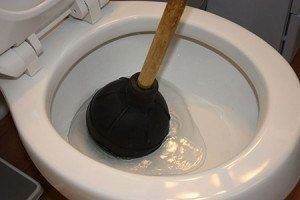 Has a toilet in your home started to drip? Does the flush button stick and water continue to run? 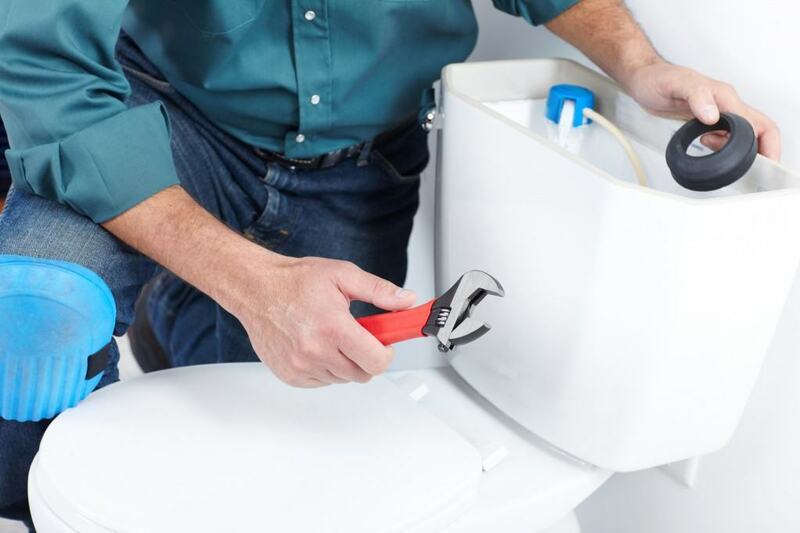 Is the toilet in your home starting to leak? Is the water in your toilet slow to drain away? Has your toilet completely blocked? Is the toilet in your home overflowing? Burst pipe or water leak? We are bust pipe experts. 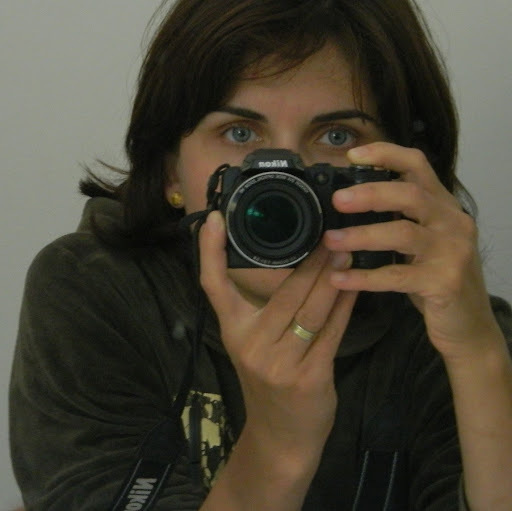 Do you manage property or own an investment property? 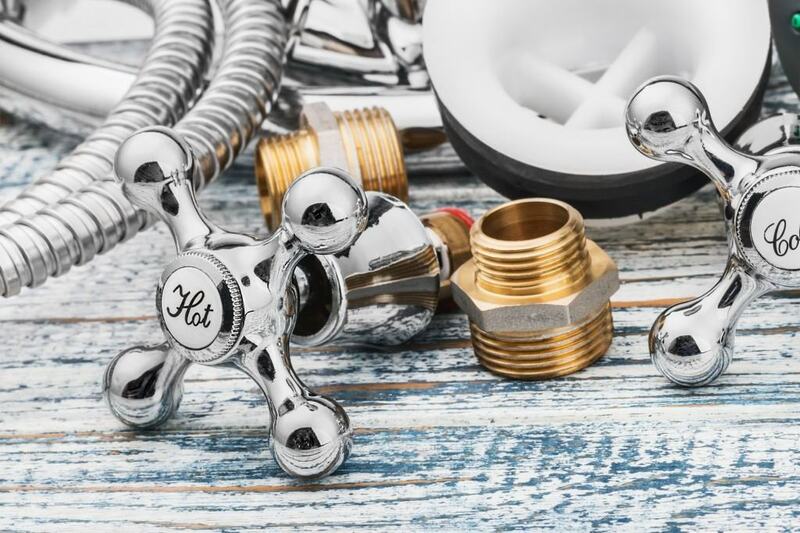 Is you current plumbing company providing the service you expect? 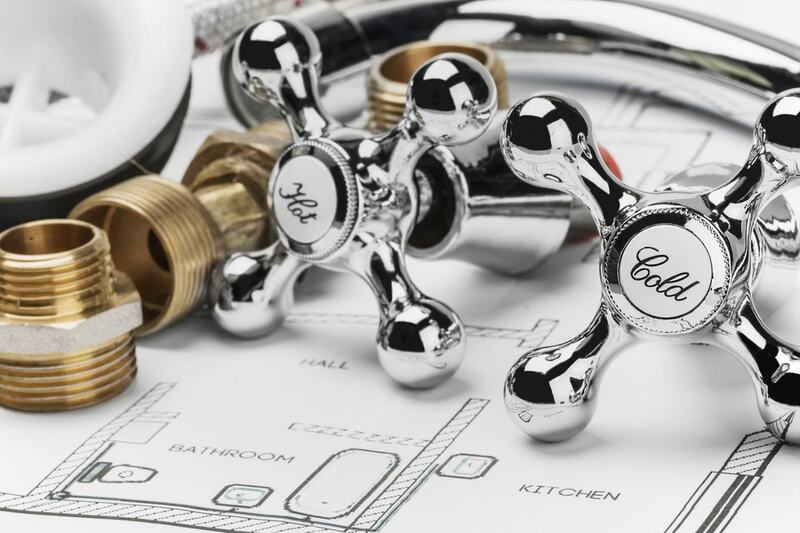 Does your current plumbing company provide the highest quality workmanship? Body Corp, Property Manager and Investment owner professionals. Connection of your new refrigerator with cold water and ice dispenser. 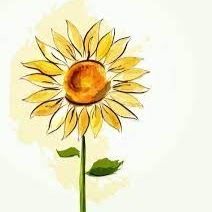 We install an isolating valve and connect the water supply to your refrigerator. We also connect ice machines in commercial kitchens, workshops and construction sites. 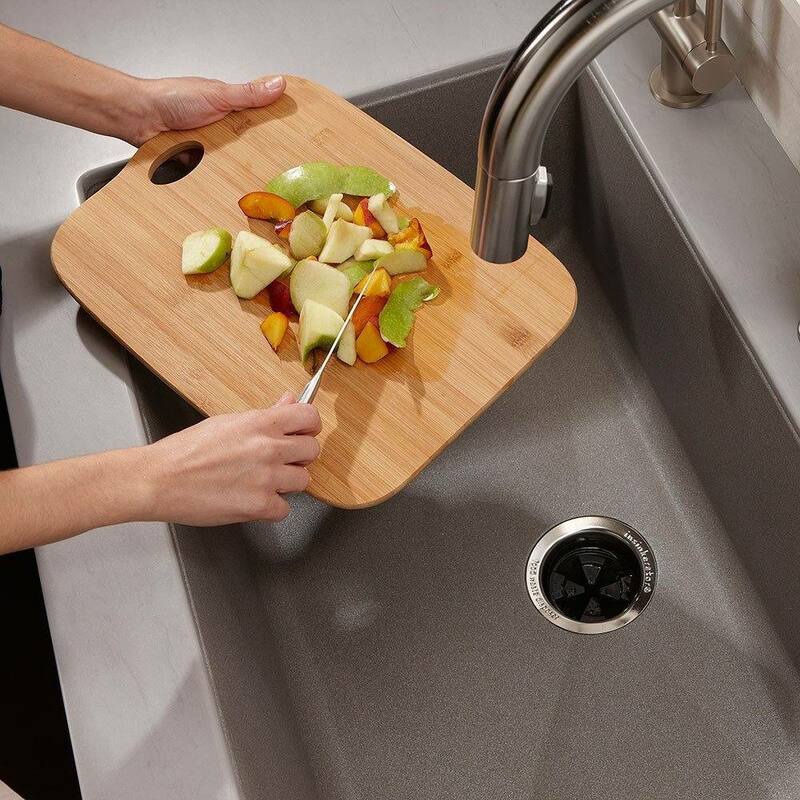 When your sink muncher has a melt down, we are available to replace, repair or remove. 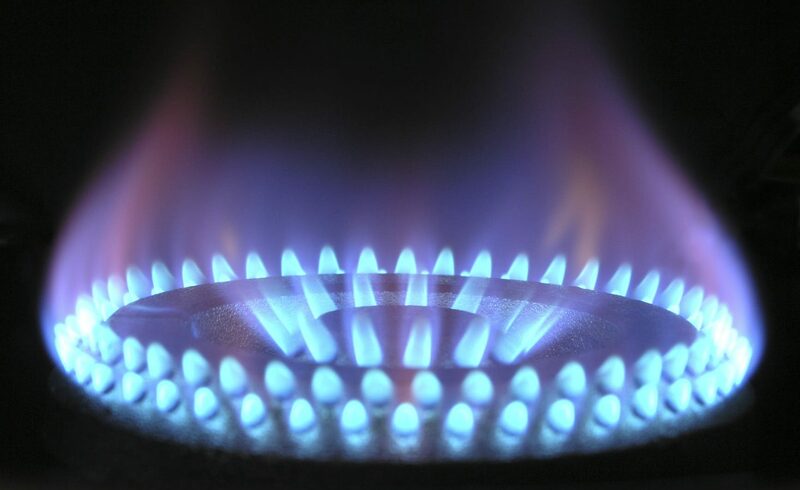 Looking for a great gas plumbing company? Need help with installing, fitting and connecting your household gas appliances. Looking to hire a specialist who can connect your rainwater tank to your pipework correctly? Need help with installing a water tank and connecting it to your main water line for home use? Backflow occurs when the normal direction of water flow reverses – meaning water flows back into the water pipes. This can be a serious safety hazard! 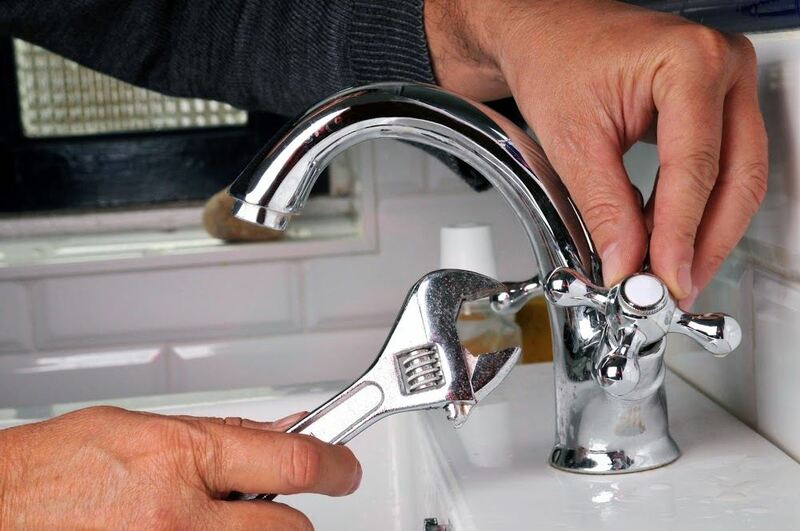 Here at Gold Coast Plumbing Company, we want your plumbing to be flowing perfectly – but only in the right direction. 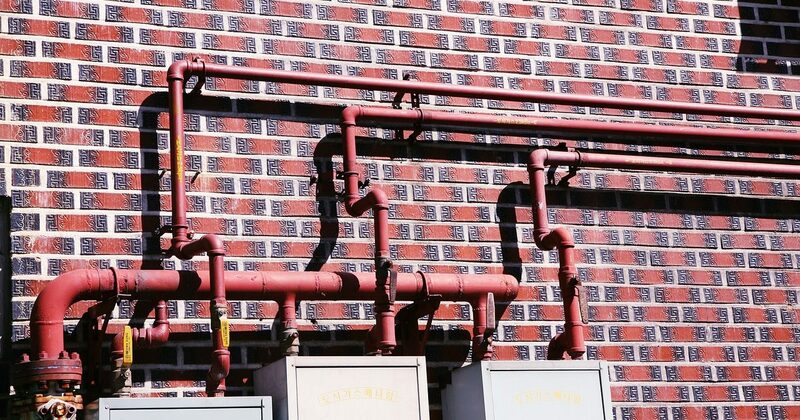 We perform expert backflow device testing, installations, maintenance, and replacement. Unique “Up Front” Pricing. No Callout Fee. 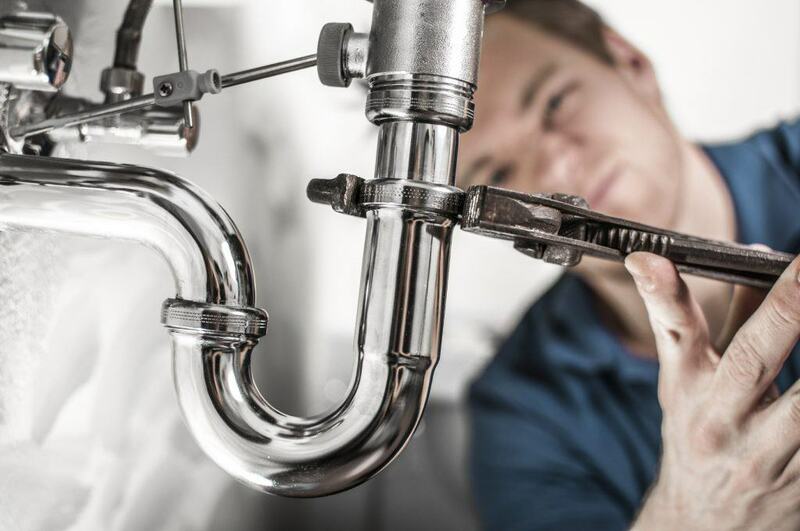 Free Plumbing System Inspection with any paid work.